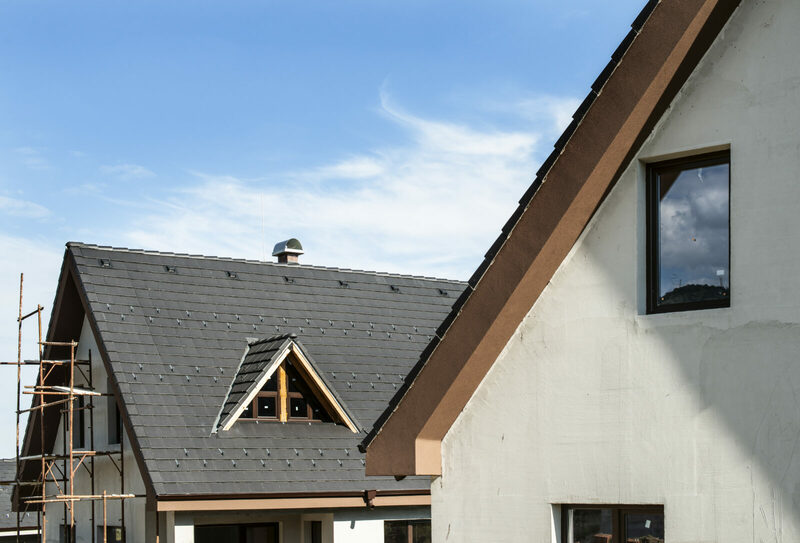 As a New England roofing company, we’ve given you plenty of advice to keep your roof well maintained and up to date as the more intense seasons come along. Sometimes, despite all our preparations and preemptive protective posturing, nature has other plans. And nature is especially turbulent during the winter. Proper, reasonably regular roof cleanings and repairs will help extend the life of the shingles on your roof for 20 to 25 years. All roofing companies know that between cleaning, repair, and the greatest care we could take, we may still end with problems. These are some wintertime roofing problems to keep an eye on as the season begins. We’ll start with the most extreme roofing issues. You’re no stranger to some of the blizzards and snow accumulations that we’re accustomed to in New England, so you know that snow weight can get hefty quickly. It’s unlikely that your whole roof will collapse from under the weight, but certain parts that may not have the same level of reinforcement run the risk of weakening and potentially collapsing. Fortunately, this is avoidable by making sure to carefully clear snow off your roof when it falls more heavily. The problem of moisture is more subtly insidious. When snow covers your roof, sometimes it makes it difficult for your attic to effectively ventilate extraneous moisture. Snowmelt, in turn, causes even more moisture and can add to the attic moisture issue exponentially. This can cause attic mold growth that could be problematic well beyond the winter months if it isn’t nipped in the bud. Monitor your attic for moisture-related issues as the season progresses and you won’t find your attic to be a petri dish come spring. Snow falls, winds howl, and weather is much more intense during the winter. If there are barely-noticeable weak spots in your roof or repairs that went neglected, winter weather will highlight and exploit them. 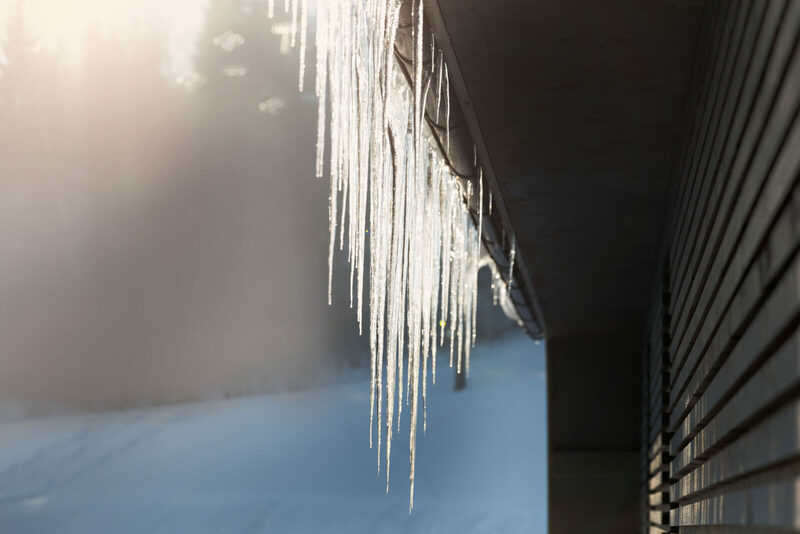 While you may have appropriately prepared your roof for the winter, it’s important to keep up on periodic inspections as the weather gets more temperamental. All types of roofs are susceptible to these problems in the winter. We live here with you, so our job as a New England roofing company is to make sure you’re well aware of the roofing issues associated with the wintry months of the Northeast.